Bio 1000 can now remove up to 99.99% of fluoride (unequalled in our industry) after years of exhaustive research by our scientists. 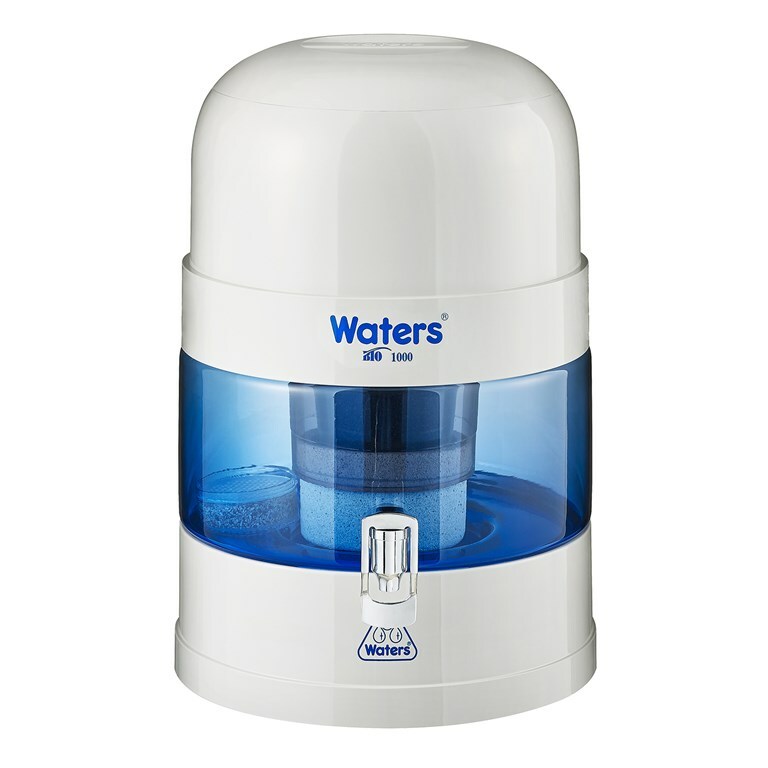 It re-mineralises and ionises ordinary tap water while filtering out chlorine, chemicals, heavy metals, fluoride & bacteria. Featuring an unmatched in class 13 stages of sterilising, filtration & activation the BMP 500 turns ordinary tap water into great tasting, alkalised, energised, magnetised and ionised mineral water.Filtering out: Sediment, rust, bacteria, cysts, chlorine, chemicals, heavy metals, fluoride and unpleasant odours. 10 litre capacity, great for home and workplace. Cartridge life of 4 years (12, 000lt). Replacement cartridge cost is $449.